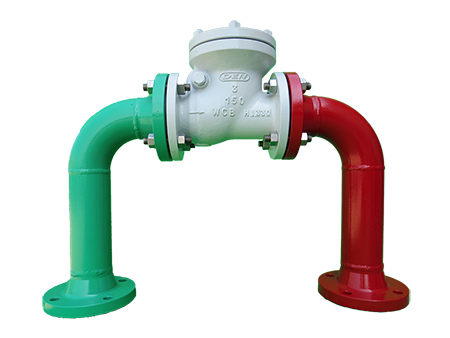 Swing Check Valves are available for industrial and commercial applications and come in cast steel, stainless steel, and bronze varieties. Choose from our selection of check valves, including over 600 products in a wide range of styles and sizes. In stock and ready to ship.